Rails Now 3-1 on the Season! 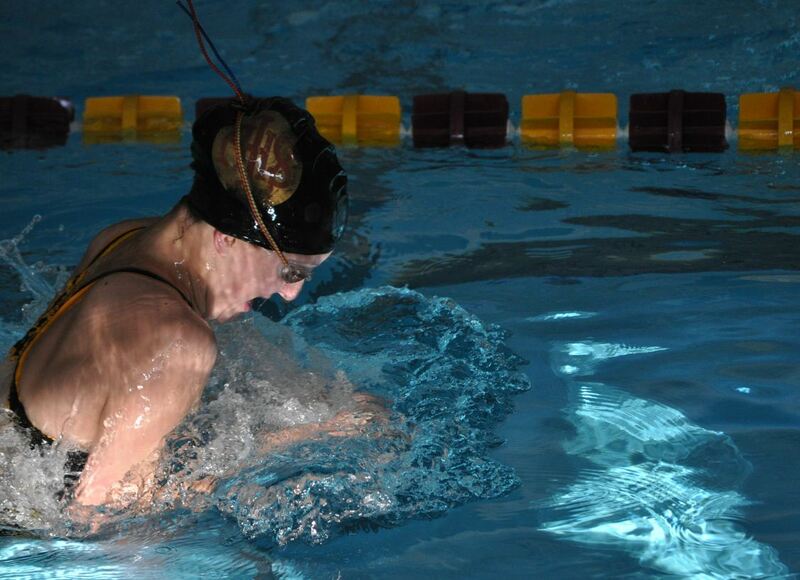 The high school women’s team swam to win last night (8/28) against Indianola, their first conference opponent. 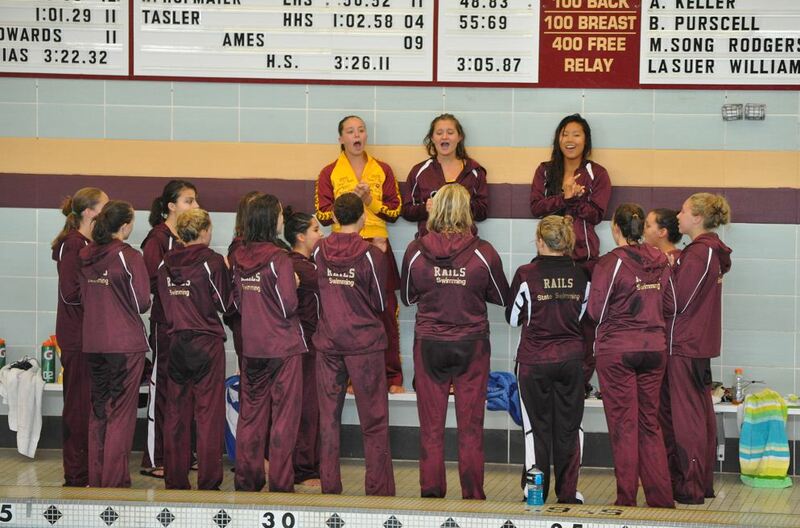 The team had a great performance with several personal bests throughout the evening. 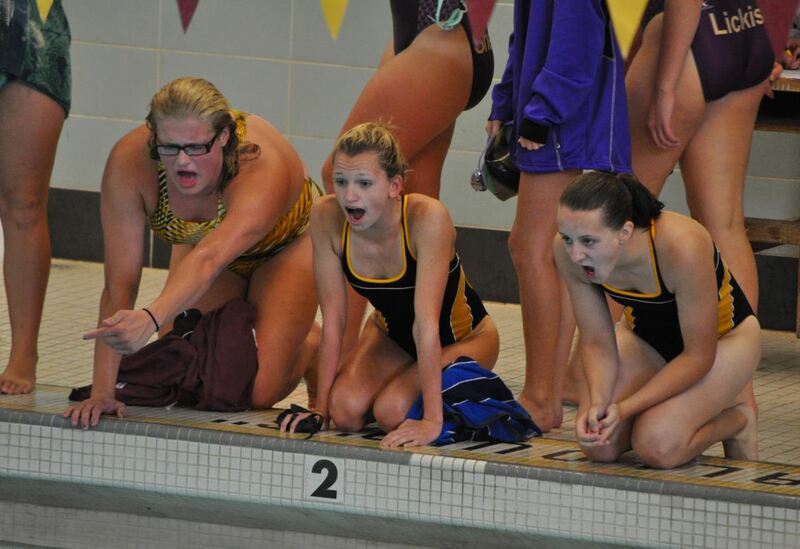 The meet started off well with the Rails taking first and third in the Medley Relay. 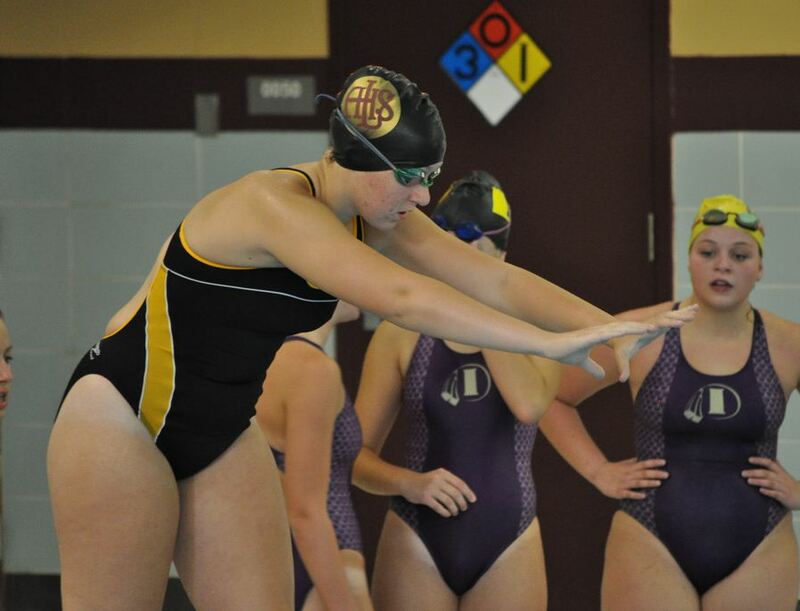 But Indianola closed the lead with the next couple events – even with our team’s great swims. 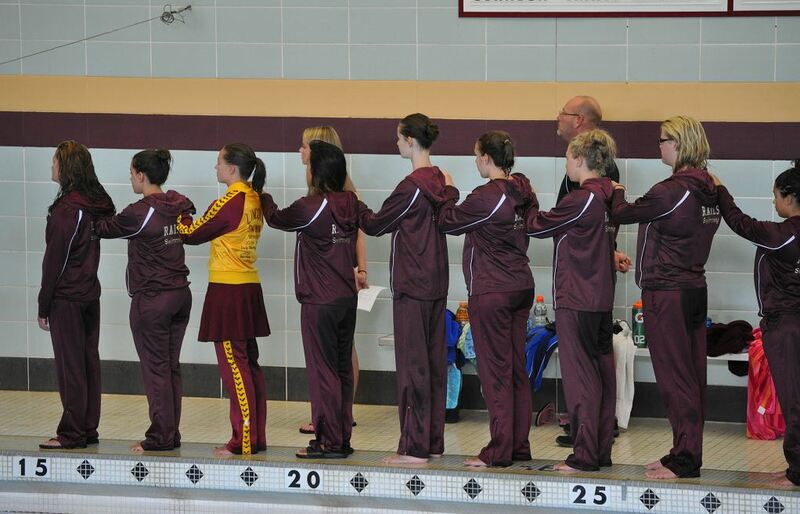 During the 50 Free, the Rails took 1, 2, and 3 – dominating the event. From there, they were on a roll, racking up personal bests and several top finishes. The final score was 107-72. With such a strong meet, we could recognize everyone! But here are just a few of the great performances from last night. Ane Skartvedt splitting at 35 in the her 50 Breaststroke in the Medley Relay (a personal best) and she got second personal best in her 100 Breaststroke (for the second meet in a row). Jordan Greenwood getting a new personal best in the 200 IM for the third meet in a row. 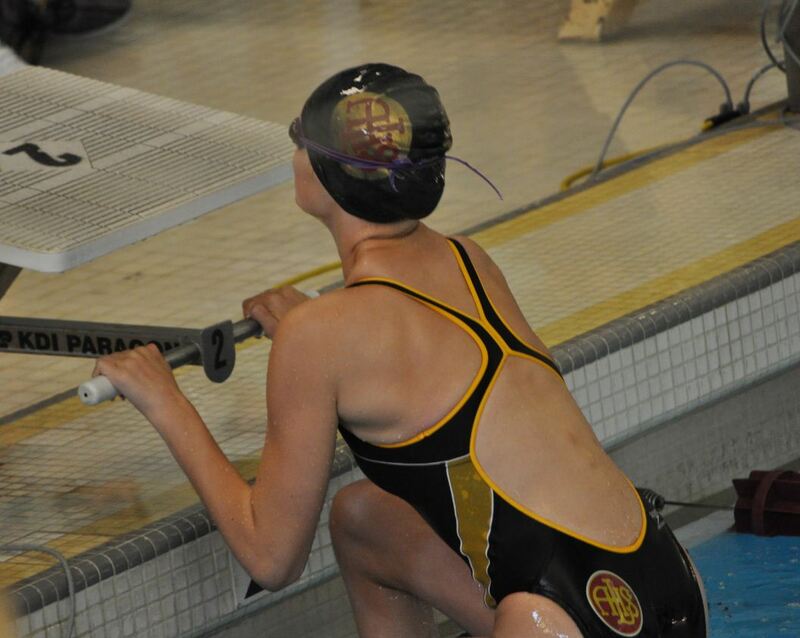 She got another in the 100 Back with a 1:13. 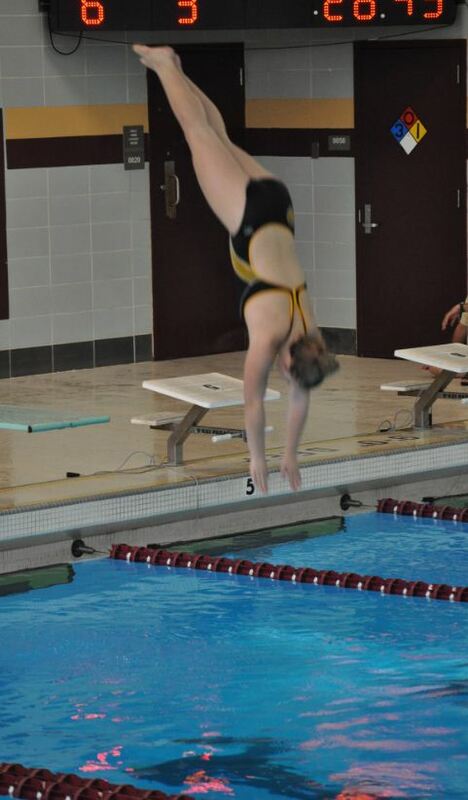 Torie Dotts scoring a 126 in diving and executing two new dives. 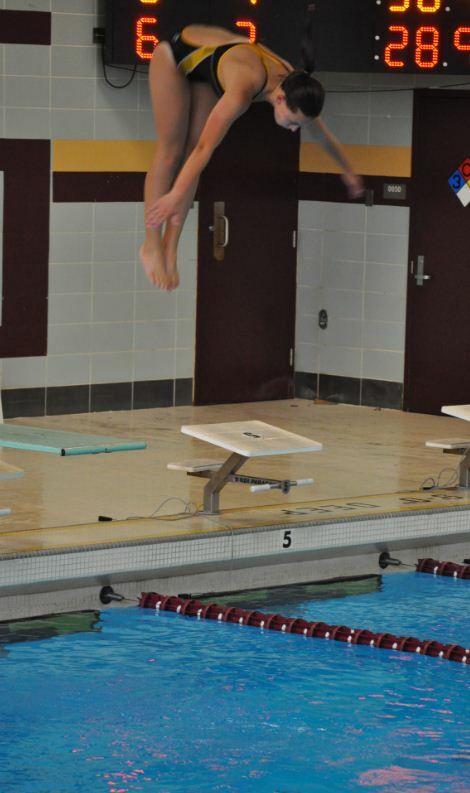 Emma Edwards scoring over 10 points better from her previous dive meet. 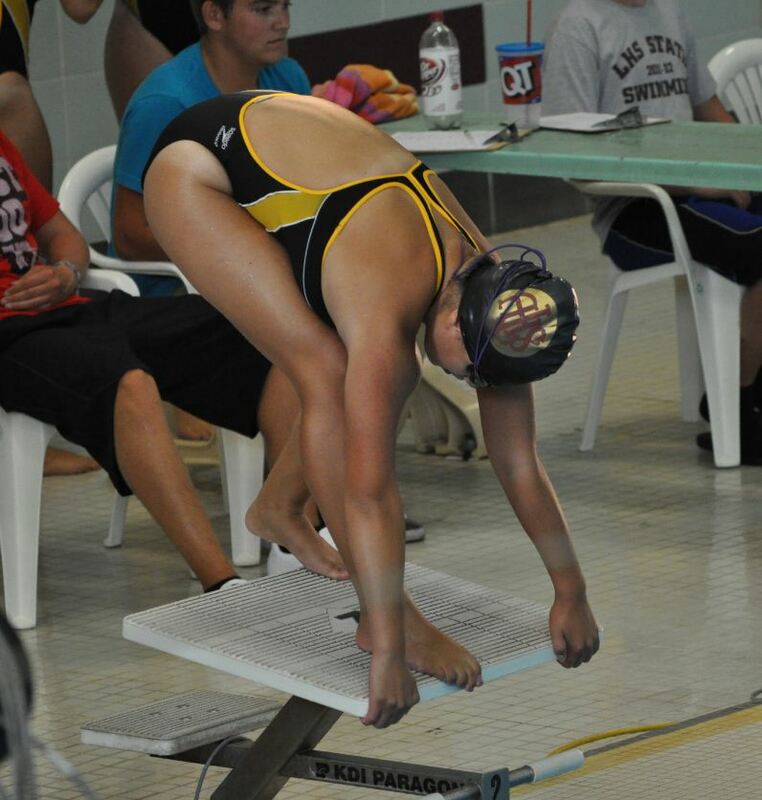 Valeria Santigo getting a new personal best in the 100 Fly with a 1:12. 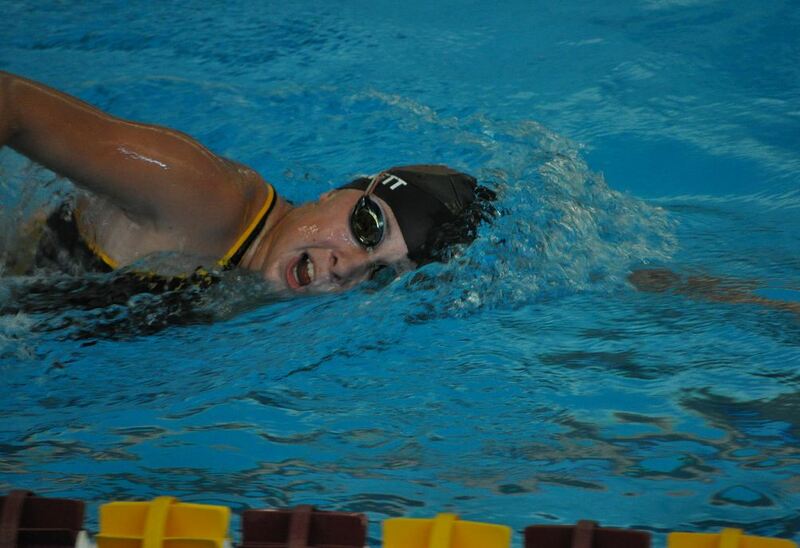 Emilie Skartvedt getting a new personal best in the 100 Back with a 1:13. 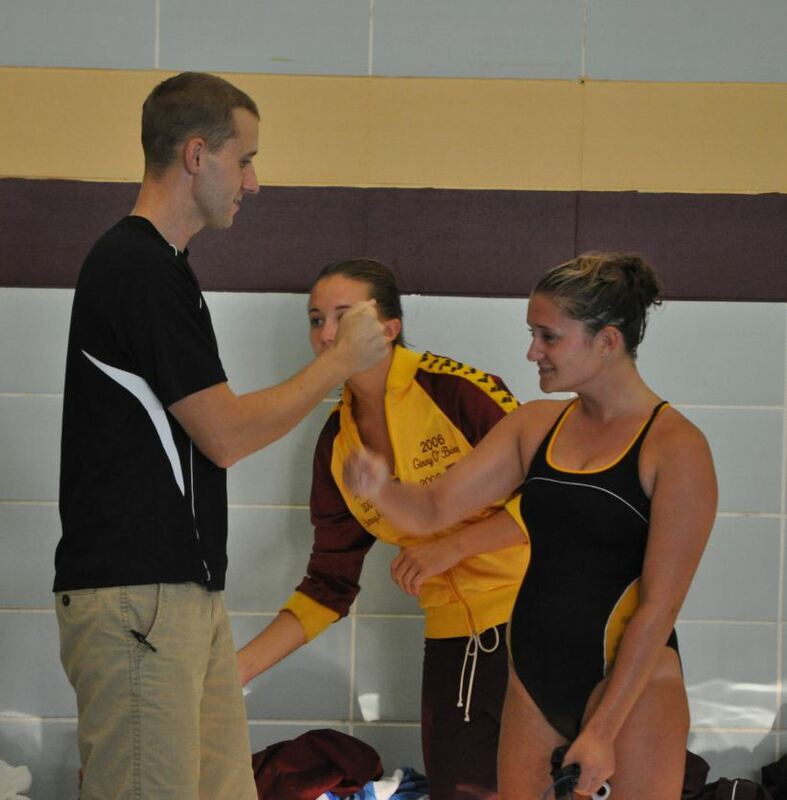 Anna Dotts dropping over 10 seconds in her 100 Breaststroke to a new personal best. 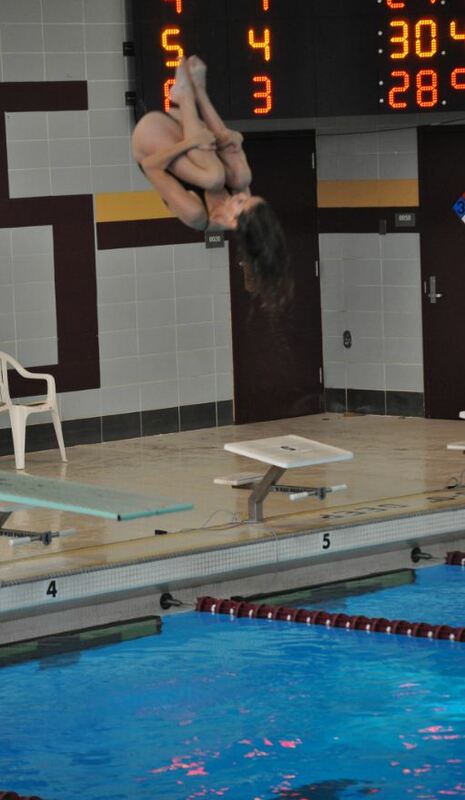 Here some great photos from the meet. Special thanks to Angie Bennett for snapping these pictures for us!